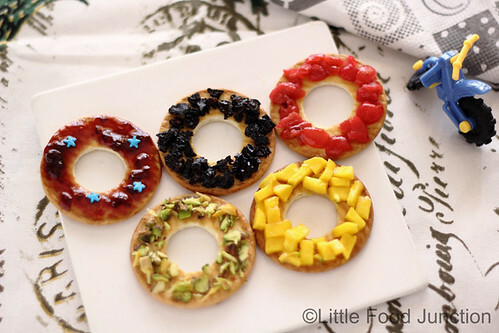 Little Food Junction: Adieu Olympics..
in to bring laurels to our nation . 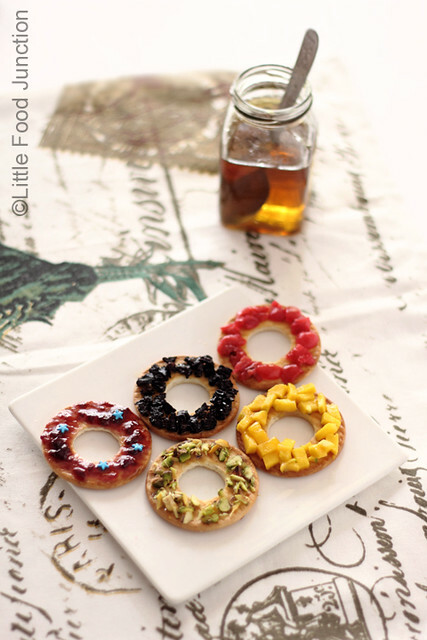 red , green & yellow olympic rings. Beautiful theme great depiction !!! How pretty! your creativity always amzaes me! 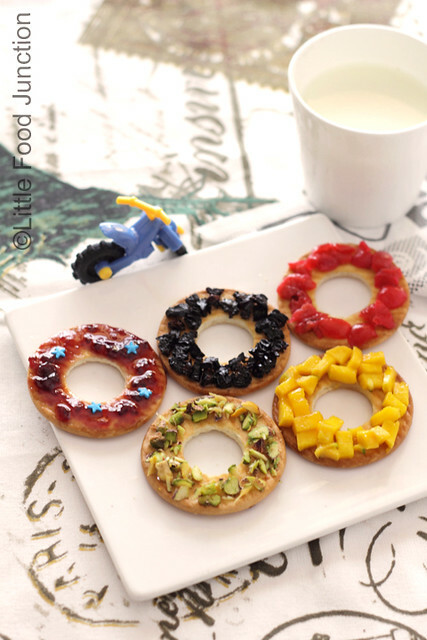 Wonderful portrayal of the spirit of Olympics. Very cute !! Kids will surely love it !! ADORABLE - probably the cutest (and easiest) thing I have seen in a while! Truly adorable...Smita, u're one talented lady with unlimited creativity!! Stumbled onto your blog while looking for quaker homestyle masala oats reviews and now hooked to it owing to the wonderful recipes along with droolworthy pics :-) btw, in one of the posts u mentioned Shipra mall, do you live in ghaziabad/ indirapuram by any chance? Thanks for the kind words , I'm glad u liked the creations. Yup, I 'm in Indirapuram , . Are u somewhere nearby ??? Thanks for all the kind words buddies , tis keeps me rocking !!! 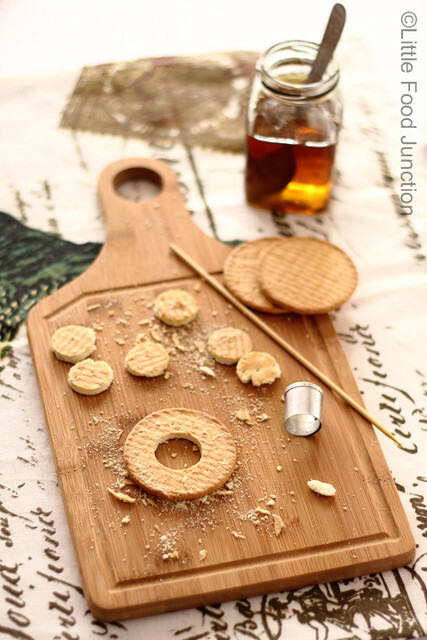 They are gorgeous...tasty, great looking and I am sure kids will gulp them down. I will try them out. I recently tried out a drink made of strawberry, lime and Mango. Came out really well. Since the season of mango is over, my kid has been stuck on the mango drink Jumpin. He insists that I give him a pack with lunch and he has one after dinner. On that note, have you checked out the video they have come up with? 2 cute nanis having a dance off. This is one of the other reasons my son likes Jumpin. I have also heard that this video has been created for a social cause...well kudos then! I saw the video and am sharing the link here: http://bit.ly/jumpinNaniVsNaani.